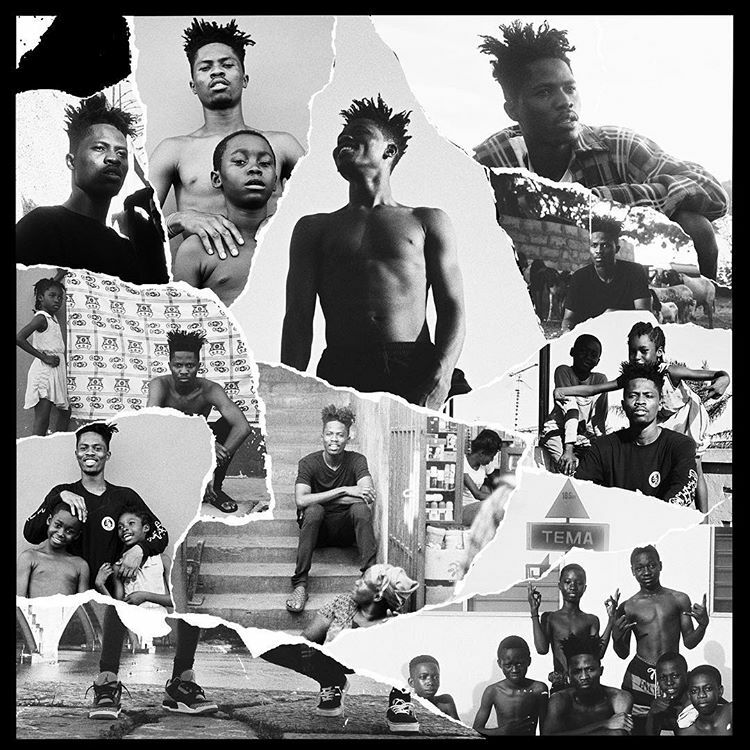 Rapper Kwesi Arthur has unveiled the official cover artwork for his upcoming album, titled “Live From Nkrumah Krom II”. The BET Award nominee released the artwork following the release of “One Stone” – which was taken from the highly anticipated album. He shared the cover artwork via his social media pages on Tuesday, April 9. “Live From Nkrumah Krom II” cover artwork is a collage of black and white photos of the “Woara” rapper and some kids from his Tema hood. It’s clear that the album will capture his rise to fame and the struggles he has gone through in Tema. Kwesi Arthur hasn’t revealed the album release date but from all indications, the body of work is almost here.